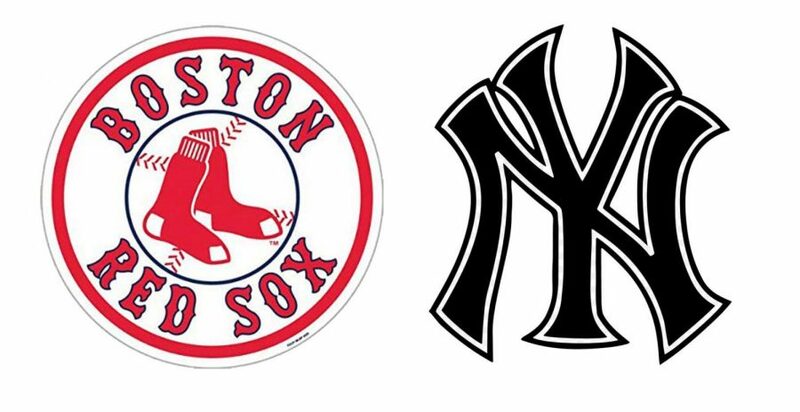 The 4th seed New York Yankees will play the 1st seed Boston Red Sox in the 2018 ALDS. Ah, the Boston Red Sox. They have been good for pretty much this whole century. After winning the World Series in 2004, 2007 and 2013 they clinched the AL East for the third time in a row by beating the New York Yankees 11-6 Sep. 20. But now the Sox are even better than before. This season has been the best ever for the Bosox, winning 108 games out of 162 and easily taking the division title. Taking first seed was no great surprise, thanks to right fielder Mookie Betts, who led MLB in batting average (.346); and designated hitter/outfielder J.D. Martinez, who led MLB in RBIs (127). The Red Sox did insanely well, but they have not won it all yet. Ever since the Wild Card Game was added to the playoffs in 2012, the Yankees have made it three times, losing to the Houston Astros in 2015 and beating the Minnesota Twins in 2017. This year they won again, beating the Oakland A’s 7-2. The scoring began in the bottom of the first as Outfielder Aaron Judge crushed a two-run homer, and their offense picked up from there. Starting pitcher Luis Severino went four innings, striking out seven but walking four. Reliever Dellin Betances got the win, going two innings and striking out three. After winning the Wild Card last year, the Yanks came back to beat the first-place Indians before losing to the Astros. Now they have a second chance, but the Red Sox stand in their way. The first game of this five-game series is Friday, Oct. 5 at Fenway Park, Boston. Prediction: This should be an entertaining series. And the Red Sox will win it.